The cultural impact of Bob Marley's album, Exodus cannot be understated. Time magazine called the record the most important album of the 20th century back in 1999, and Marley's marriage of politics, personal convictions, and activism, with his musical talent culminated in one of the most important collections of songs ever released. There's a reason why so many musicians, even 40 years after the release of the record, reference Exodus as a huge source of inspiration for them and their music. 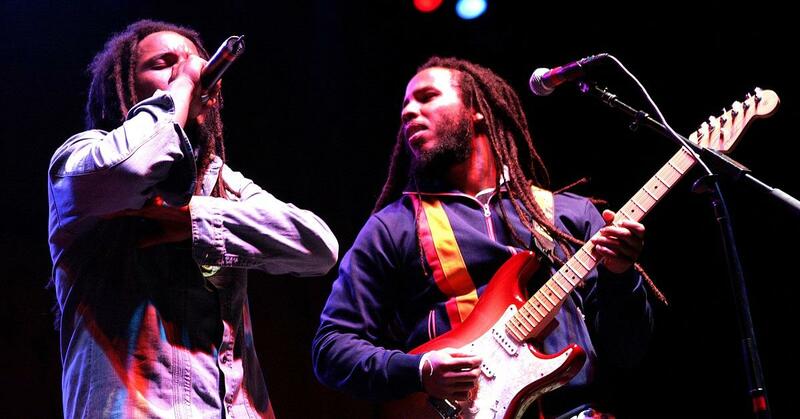 To celebrate the album's 40th year anniversary, Bob Marley's sons have orchestrated a monstrous concert that features an all-star lineup of performers in Los Angeles' iconic Orpheum Theater. Tickets for Exodus 40 Live just went on sale, and the acts include Ziggy and Stephen Marley, Tom Morello, Jim James, Gary Clark Jr., and more. The concert was announced shortly after Ziggy re-released his late father's iconic album, titled Exodus 40: The Movement Continues. The "restatement" of the LP packed a bunch of extras, including vocal outtakes from the legendary reggae singer, along with ad-libs and other tidbits from Marley's recording sessions with the Wailers. Bassist and music director Don Was, who's on the Exodus 40 ticket, discussed being made a part of such a star-studded celebration. "After listening to Ziggy's restatement of Exodus 40: The Movement Continues, the album struck me as something so powerful and rarely seen live in its entirety. 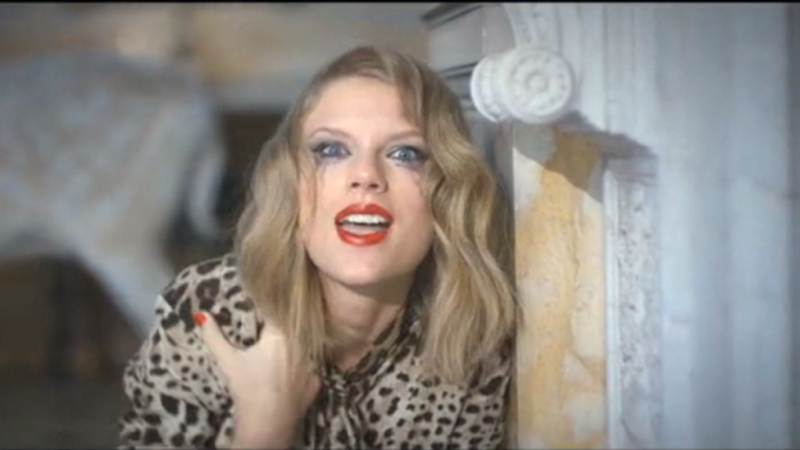 I am thrilled to be a part of this show with Ziggy and Stephen, and perform these songs for the fans." Marley wrote Exodus while in exile in London after he fled his native Jamaica following an attempted assassination. The album contains some of Marley's most recognizable tracks, including "One Love", "Three Little Birds", and "Jamming." Capturing the live spirit of Bob Marley's performances is no easy task, but with the lineup he's sons have concocted, coupled with the historical significance of the event, Exodus 40 Live is shaping up to be something really, really special.